Living healthy is easy now. The most important thing we need to change in order to preserve our health is our diet. 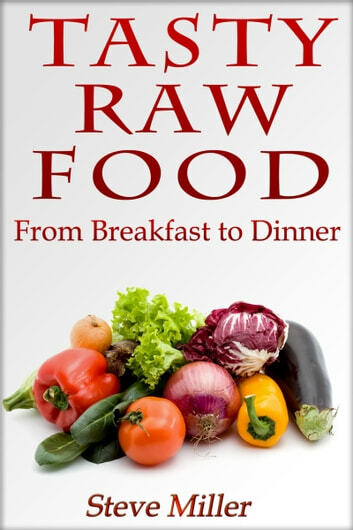 In this book, Tasty Raw Food - From Breakfast to Dinner you will find many recipes for a healthy lifestyle. Thanks to this book, you can learn how some of the ingredients are important and healthy. You will find the way how food is prepared, what you need, nutritions, etc. 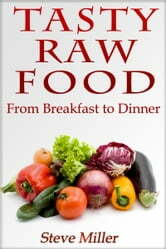 This book is good for those who want to lose weight but also for those who would like to live and to eat healthy food. You will be satisfied with your health if you try and continue to use our recommendation for tasty raw food recipes. Ketogenic Diet: Delicious Keto Recipes, Lose Weight, Improve Your Health, Energy and Performance While Eating Delicious Food. 50 Shades of Spice..Ramsay's offensively hot curry book! The Ultimate Smoothie Guide: Blending a better body in 5 minutes a day! Traffic Tickets. Don't Get Mad. Get Them Dismissed. Stories From The Streets.